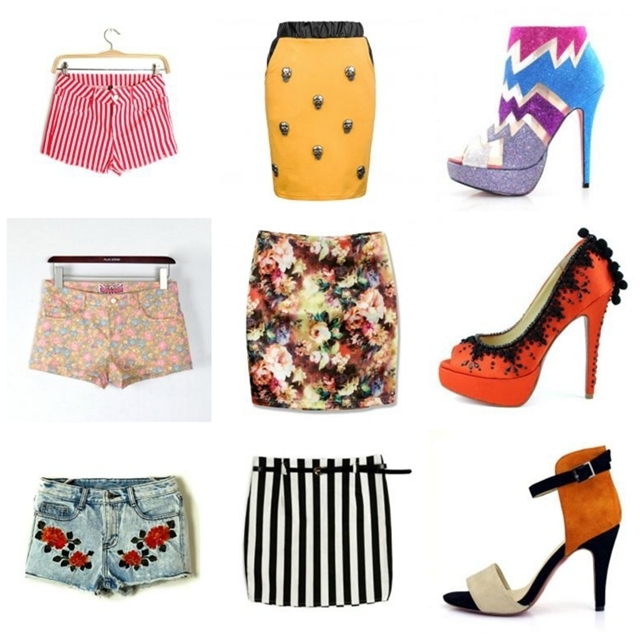 You should definitely check out this online shop Persunmall. There you can find...just everything you can imagine. Amazing clothes and shoes. i love second shorts, second skirt & third shoes! lovellyyy! Gorgeous! I am really loving the floral print! It's a nice store! Love the shorts you've selected. love this online store !